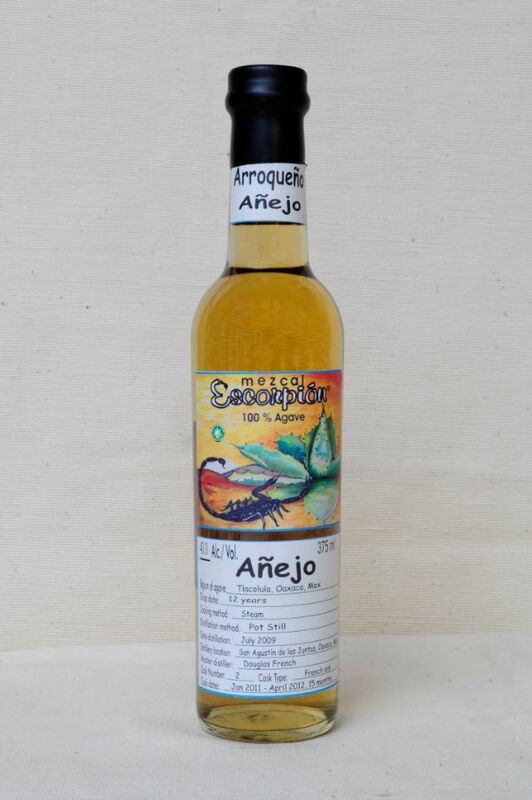 Arroqueno is a rare variety of agave and production is limited. The anejo is aged in French oak for 15 months and is pot stilled. Tasting Notes: the French oak adds a delectable touch of caramel, vanilla, cinnamon, toffee and honey.